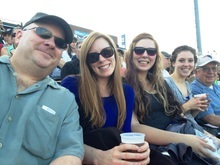 M2D2 Baseball Night at the Lowell Spinners! Last Friday, August 8th, was a great night for baseball in Lowell! 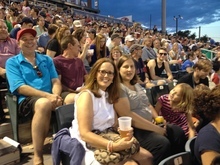 M2D2 welcomed the crowd to a pre-game party at Beer Works then enjoyed the Lowell Spinners versus State College Spikes game. 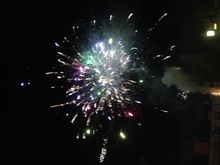 An added bonus (in addition to thehome team win) was the amazing display of fireworks on this spectacular summer evening!